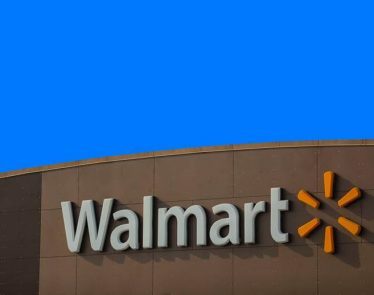 Walmart buys Cornershop, but is that enough to compete with the likes of Amazon, which acquired Whole Foods in 2017? Maybe, considering this is the third online/grocery delivery service the retailer has purchased in 2018. Today is a special day for the retail industry. 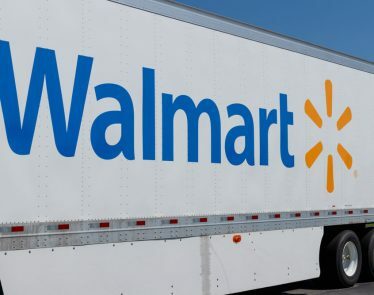 Today Walmart announced that it has agreed to acquire Cornershop, which is a Latin American grocery delivery service, for $225 million. Even though the WMT stock closed the day in the red, Walmart buying Cornershop is still a trending headline and an incredible achievement. For starters, sources say this is the largest tech exit ever in Chile, which is where Cornershop is based. Second, Cornershop is only a three-year-old startup while Walmart is the biggest retailer by sales in the world. Therefore, the Chile-based startup is going to benefit greatly from the Walmart Cornershop acquisition. 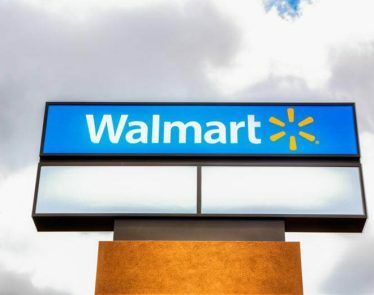 And third, the latest acquisition means that Walmart is still working ’round the clock on its international retail strategy. As mentioned, Cornershop is the third grocery-linked partnership/acquisition that Walmart has made this year. And why? Is it because it’s a thriving industry? Sort of; but who wants to bet it has a bit more to do with the fact that Amazon owns Whole Foods, a renowned American grocery chain? Whatever the reason is, Walmart is plowing forward. 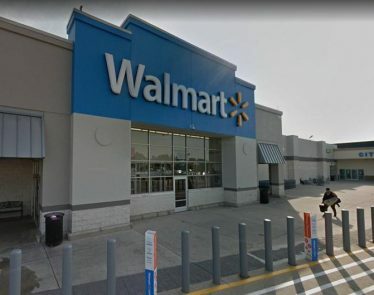 Earlier this year, Walmart invested in Dada-JD Daojia, a Chinese online grocer, and before that had struck a working agreement with Rakuten Kobo Inc., a grocery delivery service based in Japan. 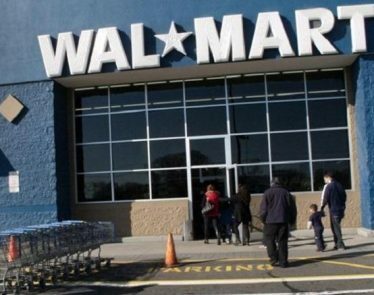 At market close, Walmart (NYSE:WMT) was down 0.89%. Does this have anything to do with the Walmart Cornershop acquisition? Who knows; it’s unlikely though. 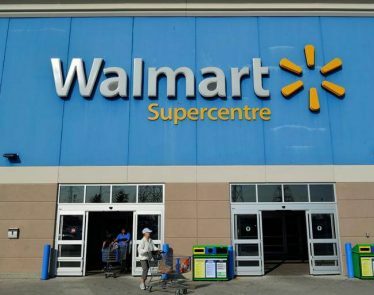 Walmart buys Cornershop, but was it worth it? 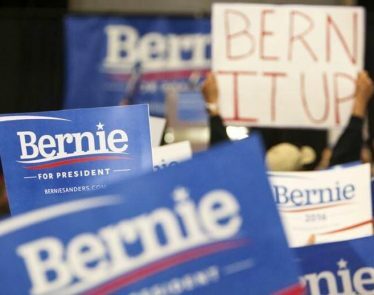 Hard to tell at the moment, but there are unquestionably signs indicating yes. 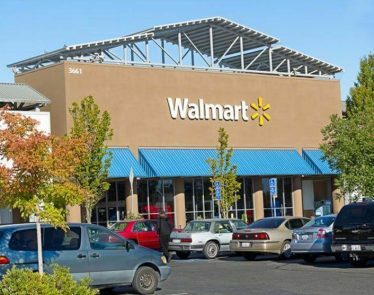 The Walmart Q2 earnings were released today and as expected, the results were positive. 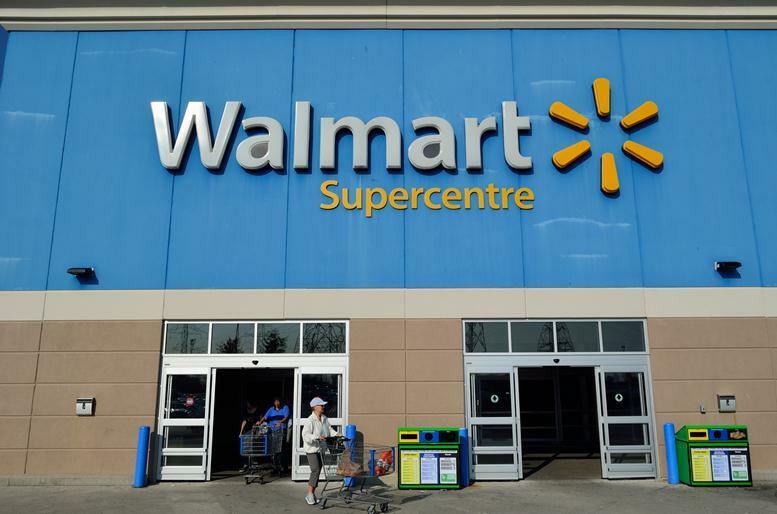 In fact, Walmart’s company earnings far exceeded analysts’ expectations.